What a great first market night! Beautiful weather and plenty of people to talk to, it was good to reconnect with old friends and meet some new ones. Speaking of weather, it looks like cloudy skies and possible rain on Friday so plan accordingly, whether vendor or patron. Looking for anything specific at the market this week? Just a few of the things you’ll find will be: fresh asparagus and argula, kale, lettuce, cucumbers, summer squash, red potatoes, radishes, and fresh chives, as well as a wide variety of vegetable and bedding plants. Artisan breads, homemade honey wheat breads, muffins, kettle corn and a variety of snack and food vendors. Don’t forget all the crafts and home decor available for gifts. An ideal date night! 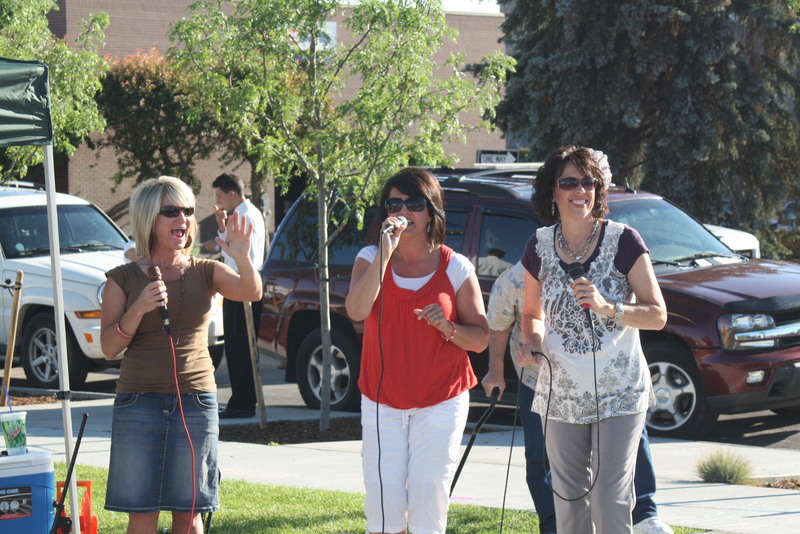 See you this Friday at the Rexburg Farmer’s Market! Seeking sponsors–Plus, great things coming for the Market! 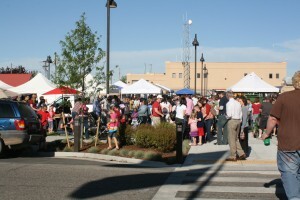 At the Rexburg Farmer’s Market this year we have been thinking of more ways to involve the community. We are planning some great events plus hoping to get a group called “Market Kids” going, as a way to educate and involve the kids a little more in our weekly markets. More information will be following in the next few weeks about “Market Kids”. We, as a market, are trying to purchase a small building to hold our market owned-supplies, increase our marketing reach, and are hoping to get to accept food stamps this year. That all takes funds. We’re looking for local businesses or entrepreneurs who might be interested in sponsoring the market. By the way, if you think this sponsorship might work for a company you are employed at, let us know, we would be happy to approach the advertising director. One thing we would like to do is to create recyclable market bags with our logo on it to remind people to shop at the Rexburg Farmer’s Market. We would love to include your company’s logo on that bag showing your support of the market. We will also help you maintain an online presence with links and social media. Tiered sponsorship commitment and money due before May 28, 2013. Click on the image to see it more clearly. Thanks for your time and your help, we look forward to hearing from you! The 2013 vendor applications are available for download here. We’re looking for vendors dedicated to bringing our customers the best in locally produced foods and goods every Friday night. If you know someone who would make a great vendor send them our way, and if it’s you — then apply today! If there is something you’d like to see sold at the market — let us know! 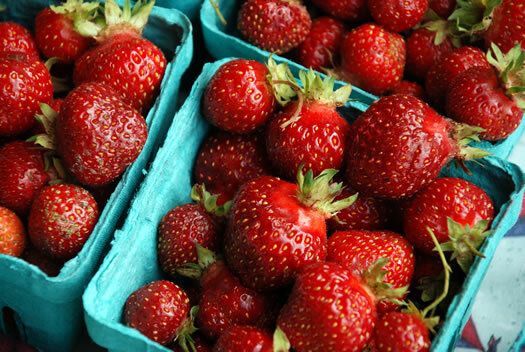 We’re committed to bringing you the freshest produce and best local products around . . . only 7 weeks until opening day! 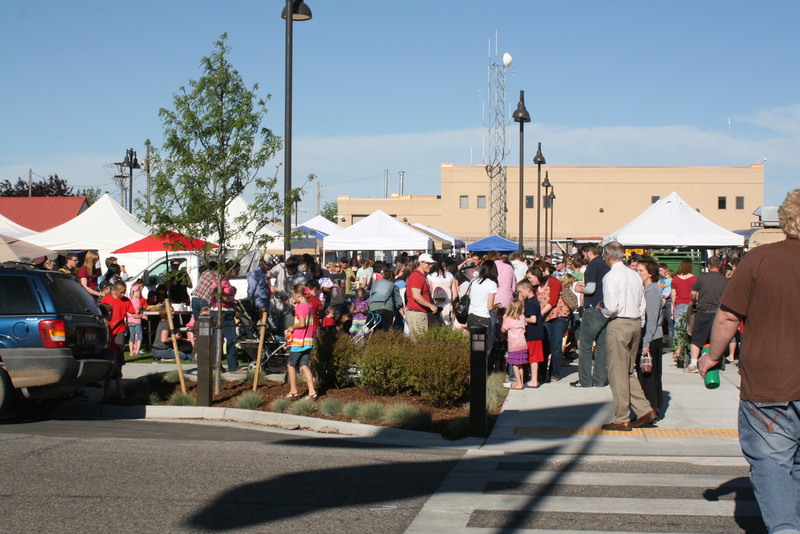 With all the snow outside it’s hard to imagine that in just 2 short months we’ll be celebrating the opening of the 5th season of the Rexburg Farmers Market. The market will open this year on Friday, May 10, in the same location — right across the street from City Hall on First East. We can’t wait to see our loyal customers again and welcome new friends to the market. We’ve got great things planned for this year so check back here often and be sure to like our Facebook page to find out what’s happening at the market. We’ll see you soon! Join us tonight at the market for our annual Harvest Festival celebrating the last night of the market. There will be free pumpkin decorating for the kids and market giveaways all night. We also have a great lineup of live entertainment tonight including the cast of Deep Love: A Ghostly Folk Opera, the Betty’s (it was too cold last week) & Ron Ferguson. Don’t miss your last chance to stock up on local produce like winter squash, onions, potatoes, carrots, beets, apples, and more. 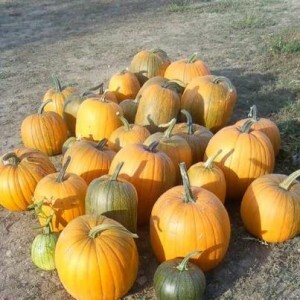 There is also a huge selection of pumpkins at great prices starting with mini pumpkins 4 for $1. 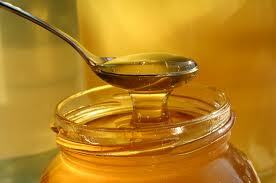 At long last the Hicks family will be at the market with their LOCAL HONEY this Friday, Oct. 5! They were hoping to be there last week but just couldn’t make it. Stop by and pick some up, it’s sure to go quick! Also Fresh at the market, Pumpkins winter squash,sweet corn, onions, peppers, carrots, tomatoes, beets, potatoes, summer squash, cucumbers, apples, potatoes, and if the frost doesn’t get them there may be some strawberries and raspberries. Don’t forget the market also features raw milk, free range eggs, and naturally produced chicken, turkey, and pork as well as lots of other specialty foods and handmade goods. 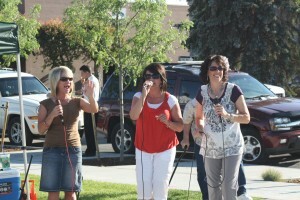 We’ll also be lucky to hear from these lovely ladies, known as The Betty’s, they’ll be performing at the 6:00. See you there! This weeks fresh produce includes: Pumpkins — of all shapes and sizes! Winter squash, sweet corn, onions, peppers, carrots, tomatoes, honeydew melon, beets, potatoes, summer squash, strawberries, raspberries, cucumbers, apples, and of course potatoes. The market also features raw milk, free range eggs, and naturally produced chicken, turkey, and pork, and making a comeback this week is LOCAL HONEY!